How do you show love to your sibling or best friend? 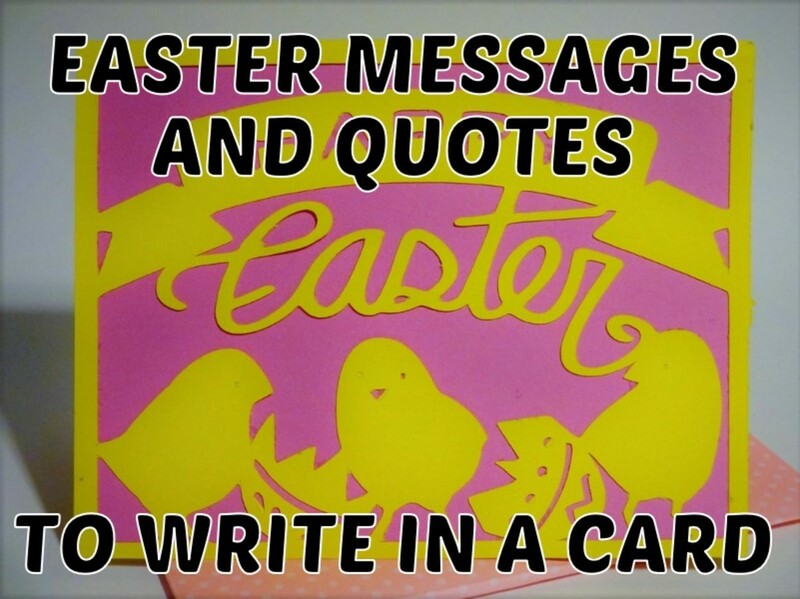 There is a Valentine's Day, Mother's Day, and Father's Day. 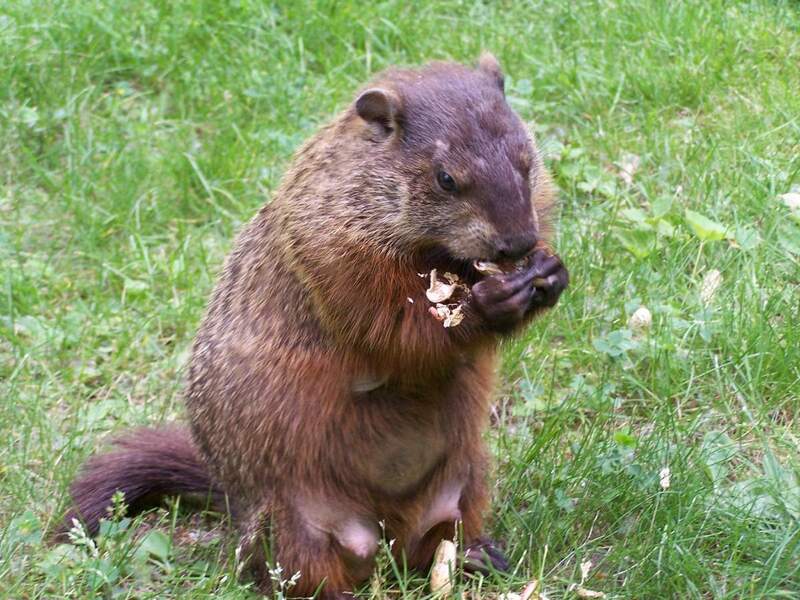 How about a Sibling Day? Every country has a unique way of celebrating different relations. It is no different in India, a country with many celebrations. Raksha Bandhan (Bond of Protection) is a celebration of sibling love. 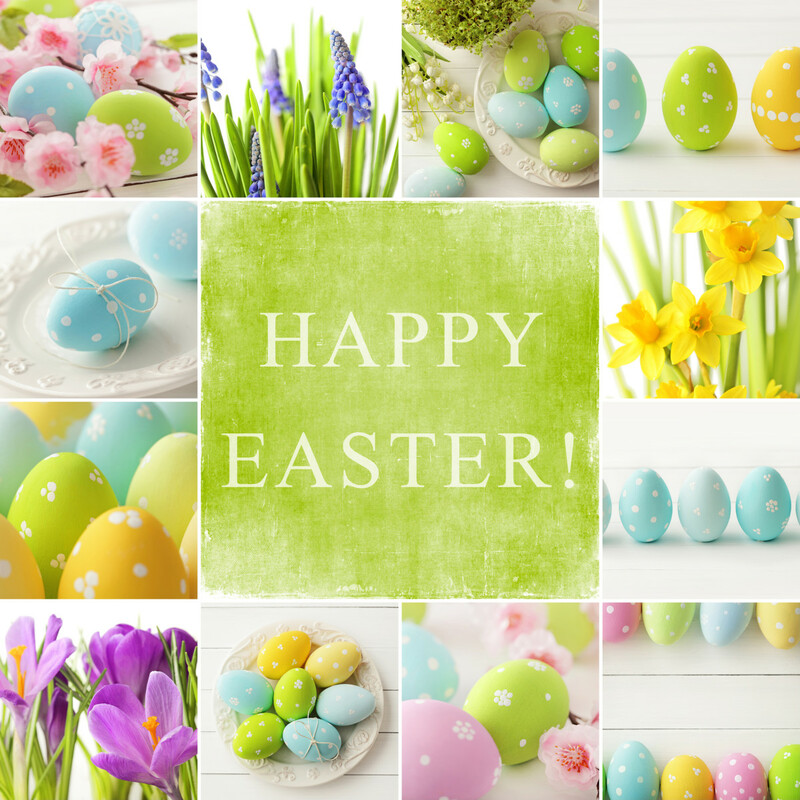 On this day, families get together and enjoy time spent together with good food, laughs, and prayers. sister ties a string on her brother's wrist which signifies that her brother will protect her from any harm and she wishes his well being. brother gives his sister a gift. This gift could be anything from money to something quite elaborate. This was a quick snapshot of the celebration. But there is a lot more to it and much more preparation that goes into it. While growing up, I always looked forward to Raksha Bandhan because of the sweets and gifts. I never really asked why we had this event. It is only later that I became curious. 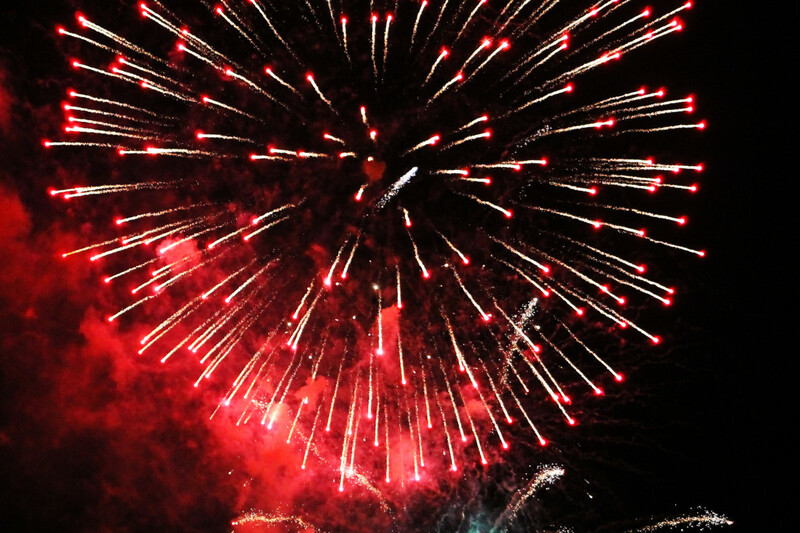 I learned that there are many ancient stories that contributed in this celebration becoming a yearly event. One such story is when Indrani tied a string given to her by Lord Vishnu around her husband, Lord Indra's wrist. This string would protect him from the demons during the war between the Gods and the Demons. How do you portray your love to your siblings or friends? A few weeks before Raksha Bandhan, preparation begins. All the girls either start looking for unique rakhis (strings) for their brothers or they start making them. It would also be another excuse to go shopping for new clothes and jewellery. The boys on the other hand would shop for new clothes for themselves. The guys would also be thinking of what to buy for their sister to give as gift. 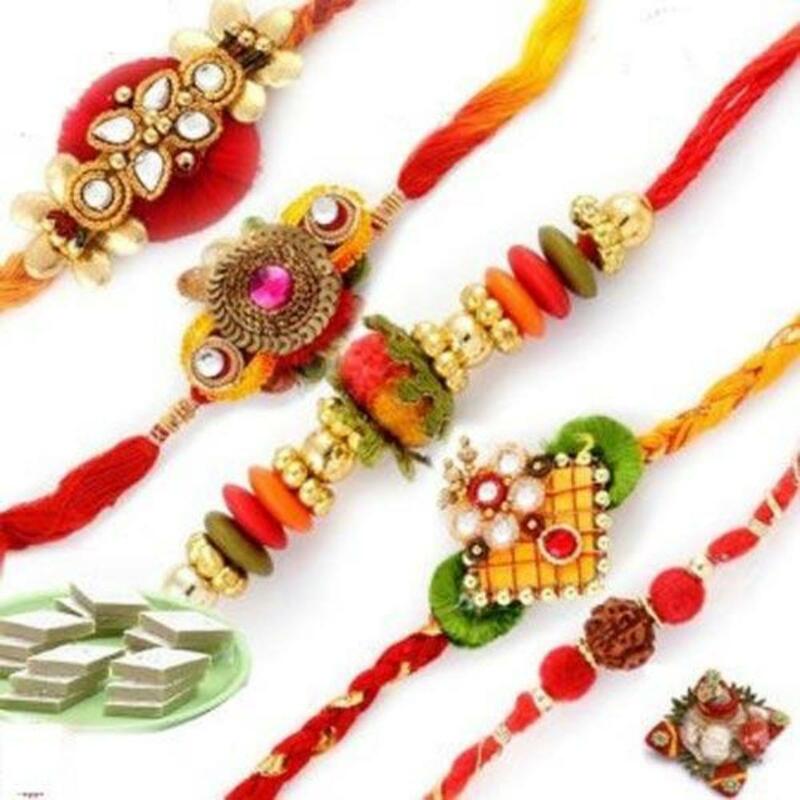 Many different types of Rakhis exist to choose from. You have the simple type that are just strings and then you have the extreme opposite that can be completely elaborate. 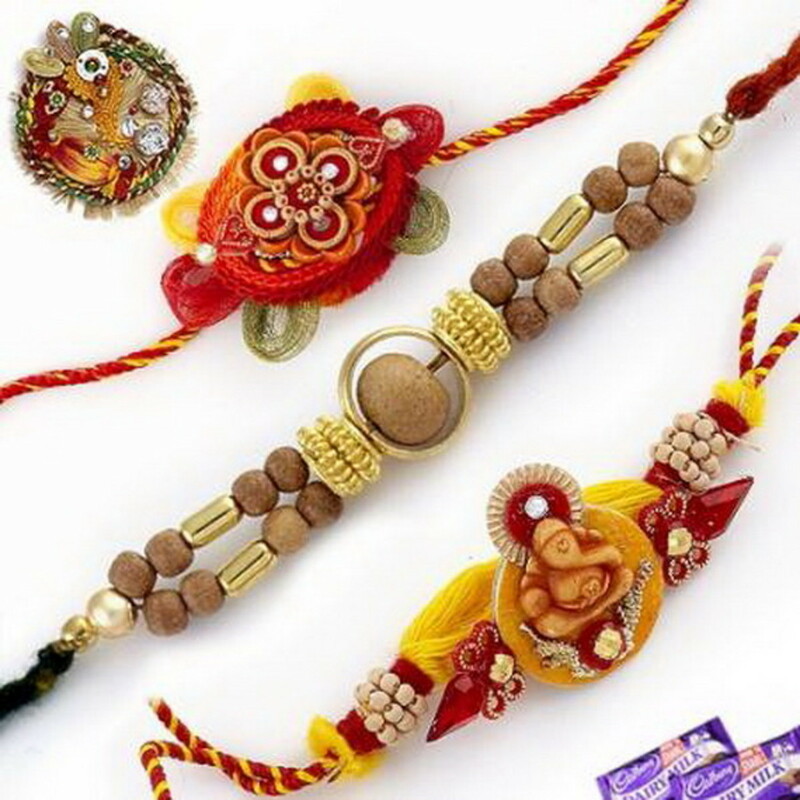 The rakhis in different colors also signify different relationships. Families would also get different sweets for the occasion. Whenever we celebrated this occasion, we would get gulab jamun (my favorite) and chenna murki (my brother's favorite). 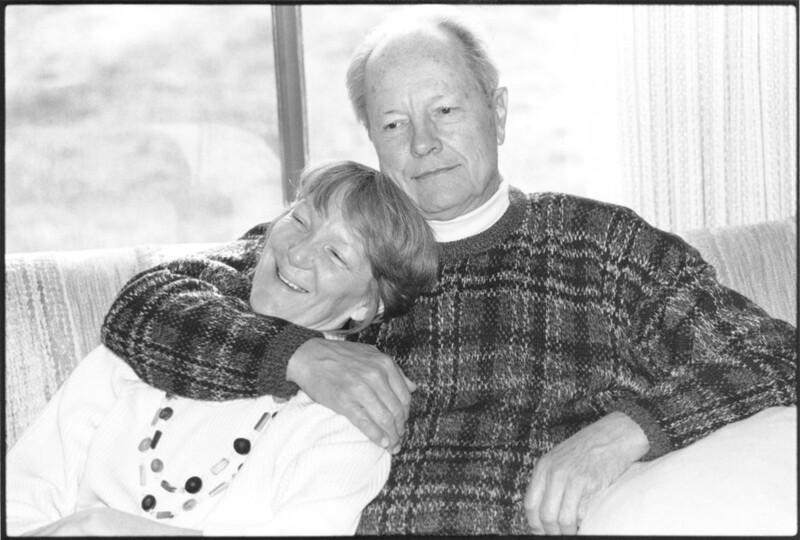 For many it is another way of celebrating life and enjoying relationships. It is time to go shopping for new clothes and jewellery. For those who love food, it is time to buy sweets. But, it is also a time to be thankful for our siblings. It is a time for prayers and gratitude. On Raksha Bandhan, there is also the religious portion when everyone performs aarti, saying prayers and putting tilak (turmeric powder paste line on forehand) on the brother. This is one celebration in which family ties are affirmed in India. In the morning, everyone dresses up. 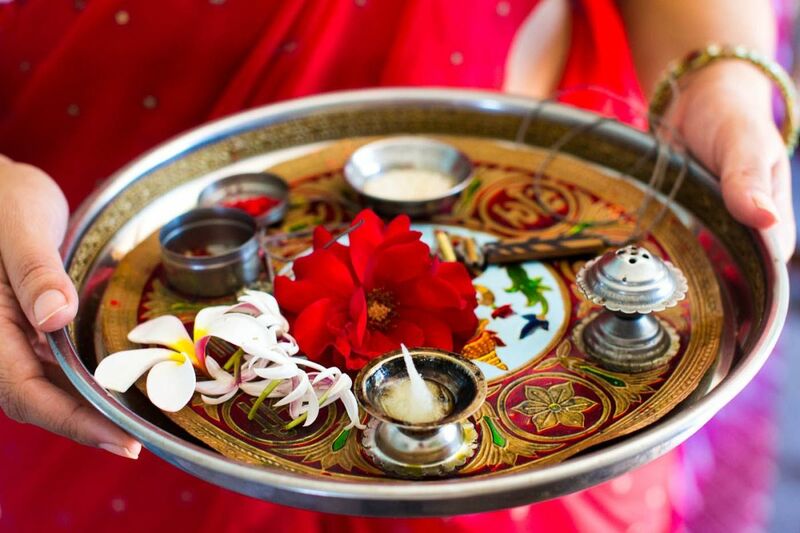 The aarti plates are put together which consist of rakhis, diya, sweets, and turmeric powder paste for the tilak. In our family gatherings, the eldest brother/sister started the process first. It would continue till the youngest had done the ceremony. The brother and sister sit on the floor facing each other. 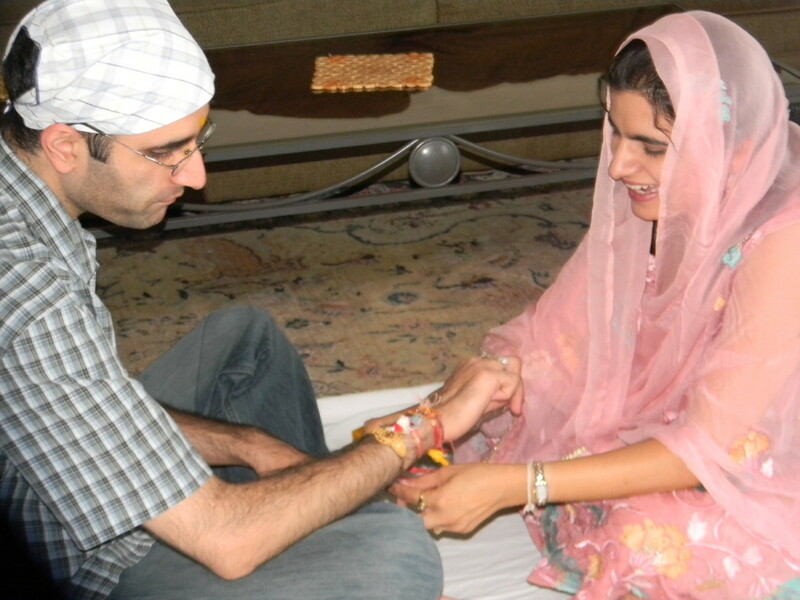 The sister puts the tilak on the brother, then the rakhi is tied (one or more). Sweets are fed to the brother. Now, the brother would feed sweets to his sister. He at the end would give the gift that he bought/made for his sister. Just like any tradition, over the years this festival grew to show bond between friends and men and women across religion and diverse ethnic groups. 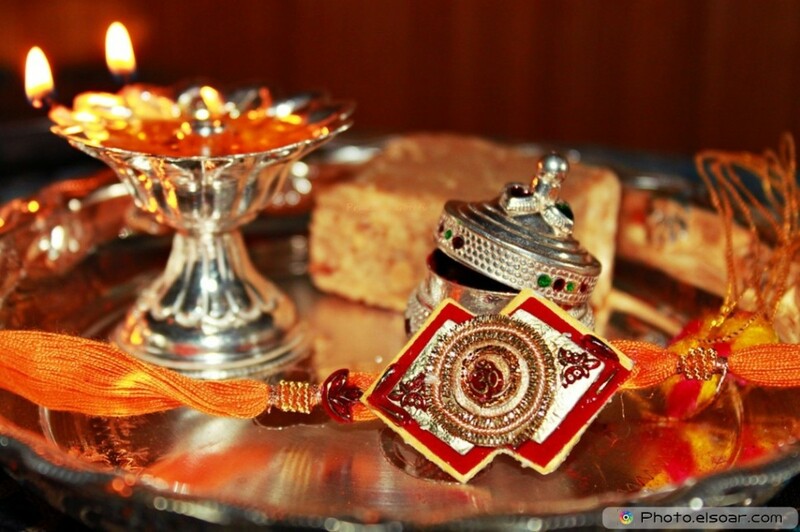 Raksha Bandhan is no longer an occasion celebrated by brother and sister in India. This function has evolved to include friends, coworkers, and many others. It has become an occasion that ties relationships and makes them stronger. Even though there are specific days to celebrate those special people in our lives, we should be thankful every day.